October 13- November 2nd, 2016. Special event on October 29, 2016 from 11 am-1 pm. Drawing is a universal language, connecting generations, cultures, and communities. 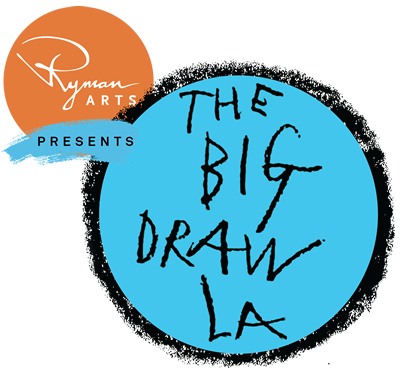 The Big Draw LA was launched in October 2010 by Ryman Arts to create participatory opportunities for people of all ages to discover that drawing can help us: look more closely, inspire creative thinking, communicate with others, and have fun in the process. 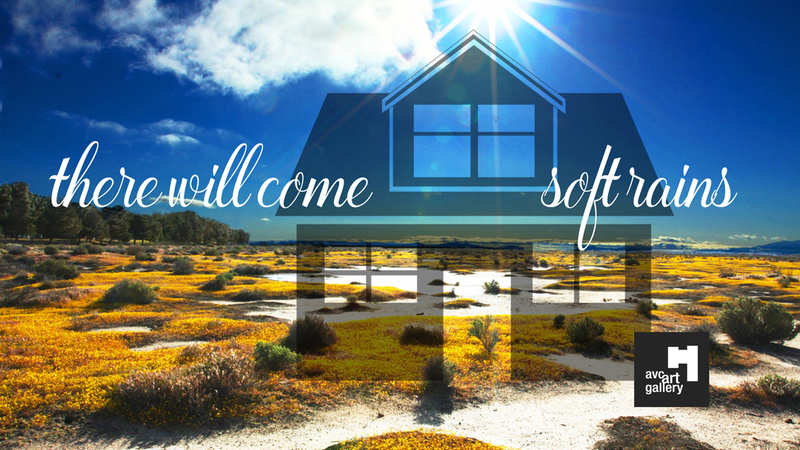 This event located at the AVC Art Gallery will engage student and community artists to participate in public drawing sessions, and artist collaborations inside the gallery space which centers on the response to Ray Bradbury's short story "There Will Come Soft Rains." The AVC Art Gallery is located at Antelope Valley College 3041 West Avenue K Lancaster, CA 93536 in building FA1, the Fine Arts Building, located in the Fine Arts Quad on the West side of the Antelope Valley College Campus, adjacent to the Performing Arts Theater. Assistance: Upon request 5 business days before an event, reasonable accommodation will be provided to facilitate the participation of covered individuals with disabilities. Please call 661.722.6360 (voice/relay). For more information, please contact artgallery@avc.edu or visit www.avc.edu/artgallery.